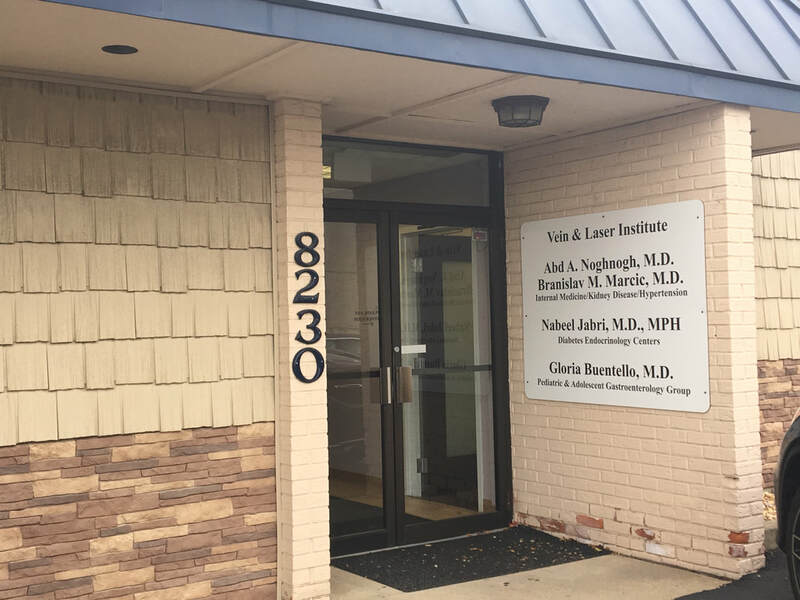 Dr. Jabri is a board-certified endocrinologist who completed his residencies at St. Francis Hospital of Evanston and Cook County Hospital, Chicago, Illinois. His fellowship was completed at University of Wisconsin Hospital and Clinics, Madison, Wisconsin. Over the past 24 years, Dr. Jabri has been helping patients improve health outcomes through his patient-centered and innovative medical practice.